View upcoming professional development sessions by Critical Success Factor using the links below. 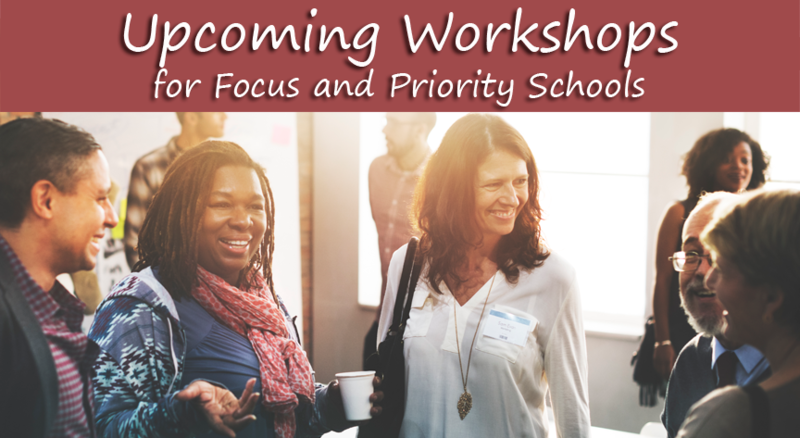 contact leadership@esc4.net or call 713.744.6344. Region 4 director from the list below to discuss your needs. Do You Need Intervention Resources to "Focus" on Closing the Achievement Gap? 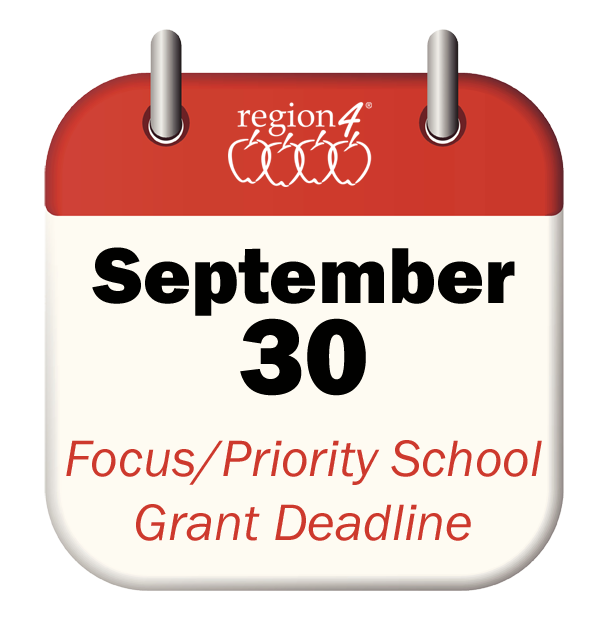 Be aware of these upcoming deadlines! 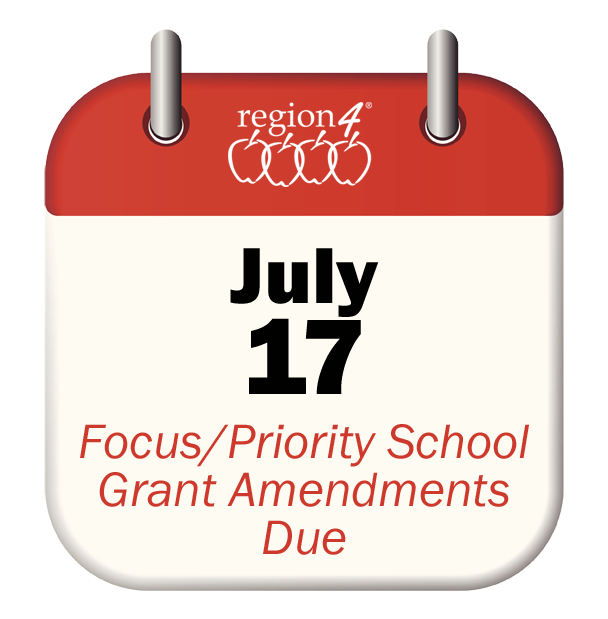 school funds by July 17, 2017.
must be received by September 30, 2017. Academic performance is the foundational Critical Success Factor. Through ongoing monitoring, schools can ensure that instruction is data-driven and focused on increasing the academic performance of all students. Curricular alignment is also a critical aspect of this critical success factor. Critical Success Factor 2 emphasizes the effective use of multiple sources of disaggregated data. It is not only the use of data to drive instructional decision making that is significant but also the ongoing communication of data with others that provides the greatest opportunity for data to have a positive impact on student-learning outcomes. Leadership effectiveness targets the need for leadership on campus to exhibit characteristics and skills known to promote and implement positive educational change. Of the elements proven to have the greatest degree of impact on student achievement, school leadership is second only to classroom instruction. Research promotes a three-pronged approached to increase learning time that includes the following elements: (a) increased academic learning time, (b) increased enrichment activities, and (c) increased teacher collaboration and professional development. Family and community engagement calls for increased opportunities for input from families and the community as well as the necessity for effective communication and access to community services. Parent, family, and community involvement has a direct correlation with academic achievement and school improvement. The connection between school climate and student achievement has been well established in research. Indicators of a positive school climate and welcoming learning environment are increased attendance and reduced discipline referrals. I'm Good . . . You're Good . . . We're All Good . . . Right? Teacher quality focuses on the need to recruit and retain effective teachers while supporting and enhancing the knowledge and skills of current staff with job-embedded professional learning. 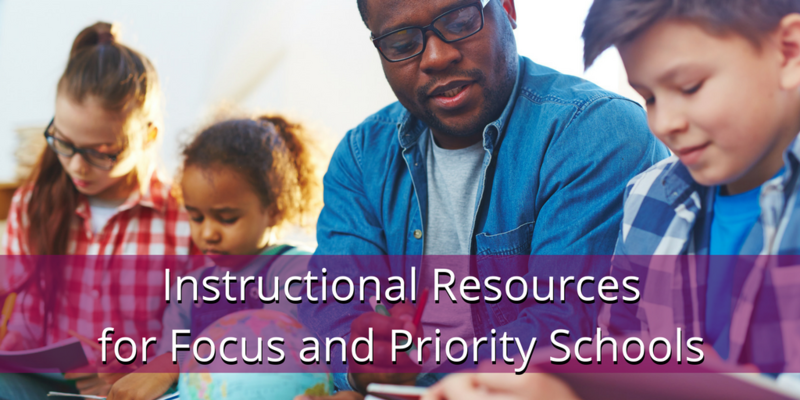 Local Education Agencies (LEAs) and campuses can have a direct impact on student achievement through the effective implementation of a comprehensive teacher-quality program.